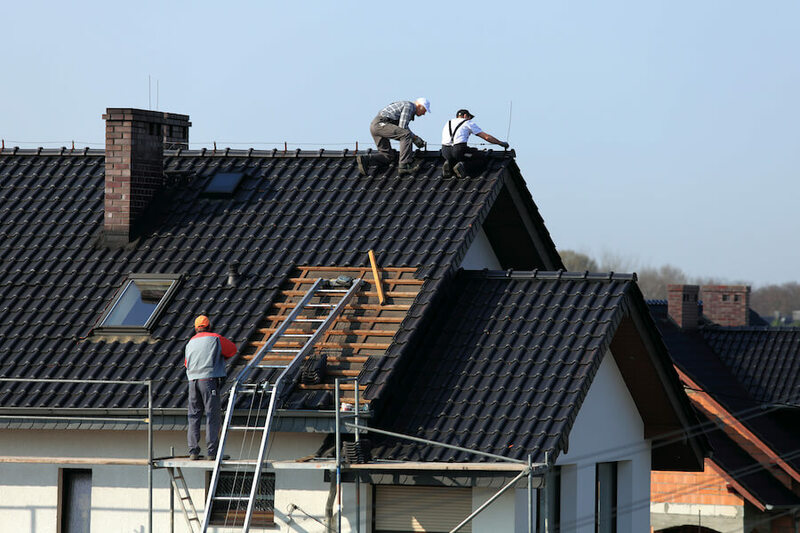 OUR GOAL IS TO PROVIDE QUALITY, AFFORDABLE, ON-TIME ROOFING INSTALLATIONS & REPLACEMENTS. FREE SAME-DAY ESTIMATES! 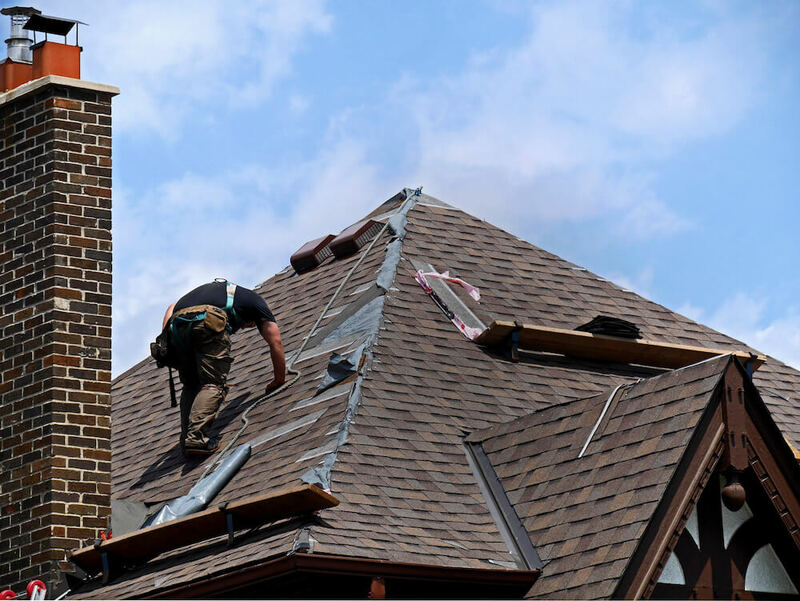 DMV Roofing pros performs roofing installations and replacements for residential and commercial properties in the DC Metro area. 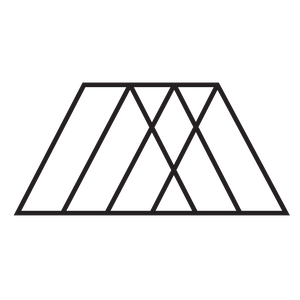 Sometimes, a roof will arrive at the end of its service life without having experienced any damage. We help home and business owners replace roofing of all types and all sizes. We pride ourselves on our timeliness, the quality of our workmanship, and competitive pricing. We offer no-cost, no-obligation quotes and we guarantee the quality of every project. If your roof is old or severely damaged, give us a call. One of our roofing experts will provide a comprehensive inspection and give you a quote in writing. We offer roofing installations and replacements for homes and businesses in the DC area. 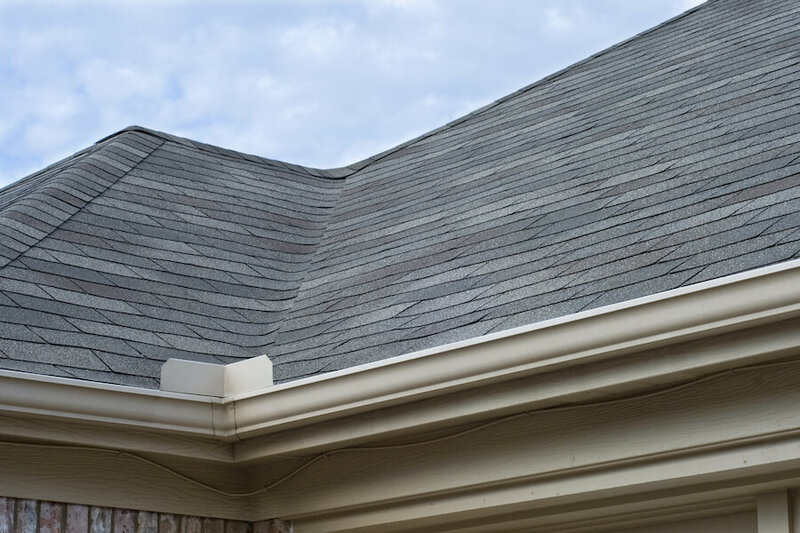 If your roof is over 20 years old, it might be time to get a replacement. If your shingles have started to “cup” or the granules are missing (balding), we can help you replace it with a brand-new, durable roof. We also perform roofing installations for newly constructed residential and commercial properties. Call for a free, no-obligation estimate. .
We are a premier commercial roofing contractor serving businesses in the DMV area. We’re happy to provide a no-cost, no-obligation estimate today. 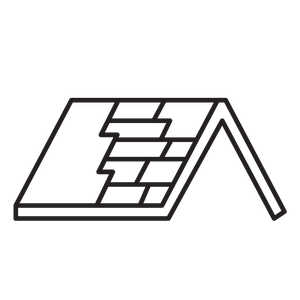 We offer free roofing estimates for homeowners, too. Just give us a call to schedule your comprehensive inspection and get your no-obligation quote. We’ll come out to you, on-site and provide you with an estimate – the same day you call. Need a New Roof? Get in Touch. If your roof is over 20 years old, has sustained severe damage, or is reaching the end of its service life, just give us a call. 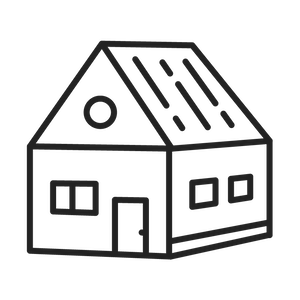 We’ll provide a comprehensive inspection of the roof and give you a competitive quote. 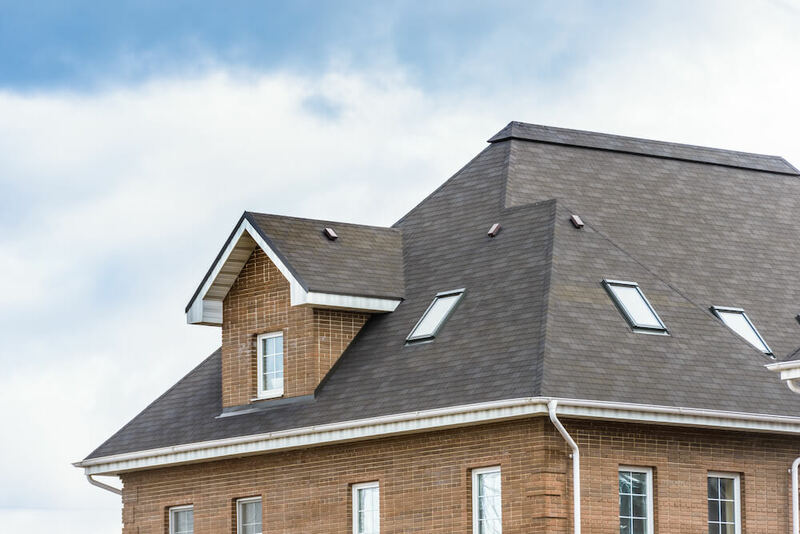 You might qualify for a new roof through your homeowner’s insurance. 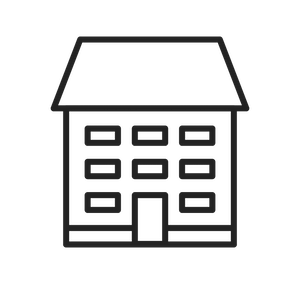 We’ll also help you file a claim with your policyholder and get your roof replaced for free. Just get in touch for more information. My roof was falling apart, and Tom came in and ensured I was taken care of, and it didn’t break the bank. What else can I say?